Images DNA Perfomance Sailing. 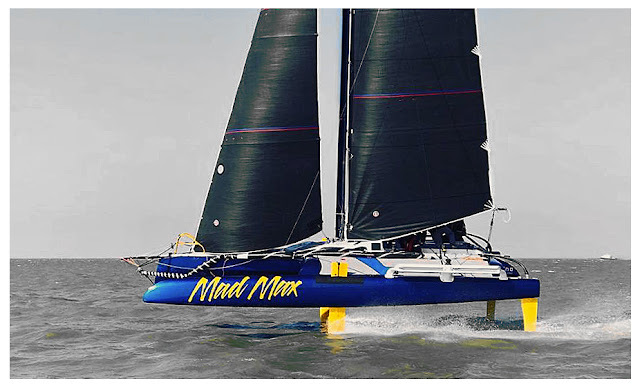 Morrelli Melvin's designed TF10 foiling trimaran is the without a doubt the best new Class being formed right now. 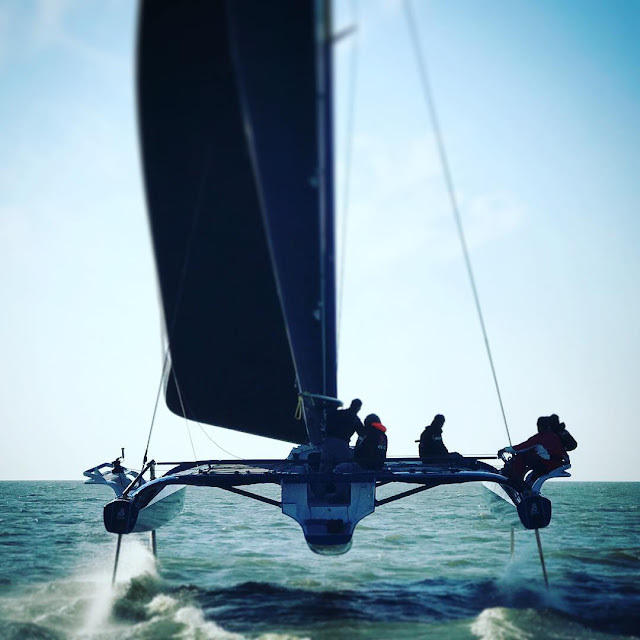 TF10 Builder DNA, keeps launching the programmed deliveries and we hope more new boats to be ordered. 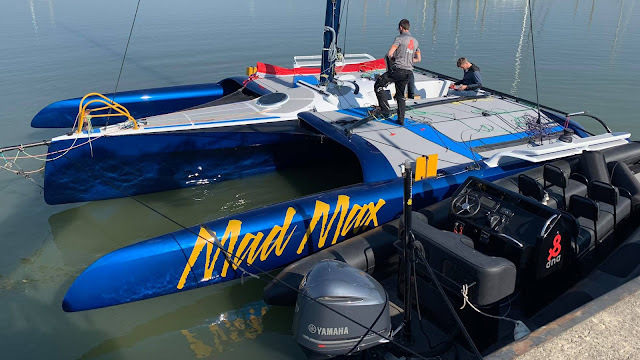 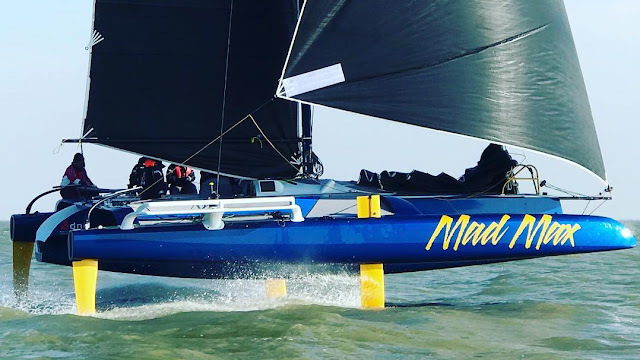 The TF10 is filling a gap in the high performance realm, and could possibly become the playground of choice for many formerly investing in expensive monohull Classes, the fun this machine can provide, without the need of having Mischa Heemskerk foiling skills, has no equal today.